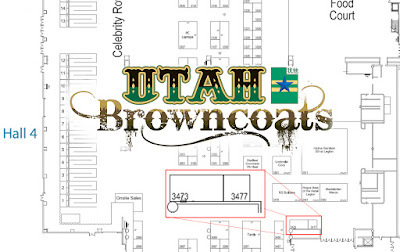 The Utah Browncoats will once again have a booth at Salt Lake Comic Con, thanks to the generosity of Dan Farr Productions and Salt Lake Comic Con. 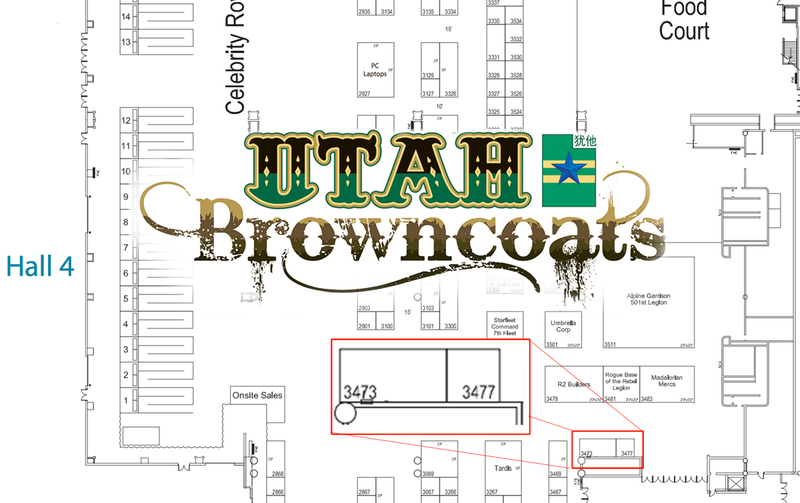 Look for us in booth #3473, right next to Done the Impossible and across from the Mandalorian Mercs! Don't forget to stop by our booth to get your tickets for the screening of Dr. Horrible's Sing-Along Blog! Now a SLCC tradition, we are one of the favorite ways to end the con! This year, the ticket will cost $2 each, with all proceeds going to our traditional CSTS charity, Equality Now. At the Doctor Horrible screening, we will be doing a group photo as "Bad Horse" Minions. We will have a limited number of bandanas and costume moustaches available for purchase at the booth. 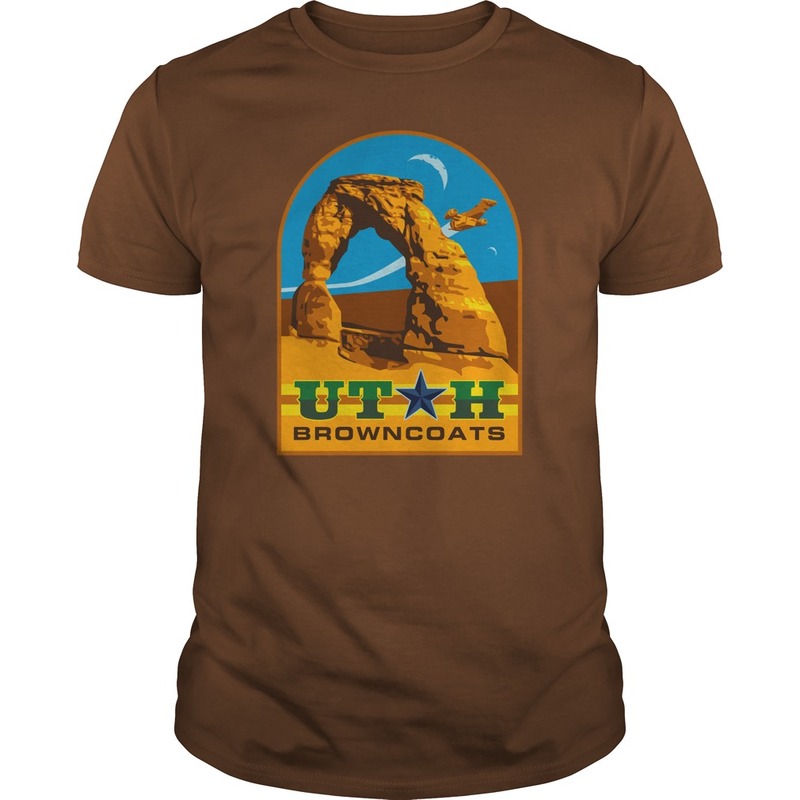 Please feel free to bring along bowler or cowboy hats to play along!